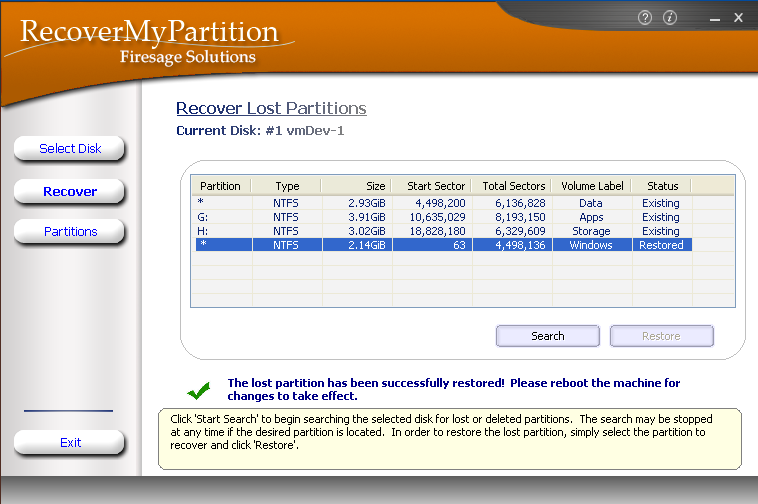 RecoverMyPartition is a quick and simple recovery software to find and recover lost partitions on your computer. 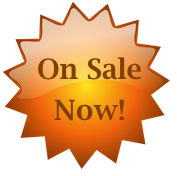 There are many ways a partition can be lost, such as a virus attack, a rogue application that does more harm than good, or even accidental deletion due to user error. Regardless of how the partition was lost, it only really matters that you can quickly restore it... as well as the data it contained. 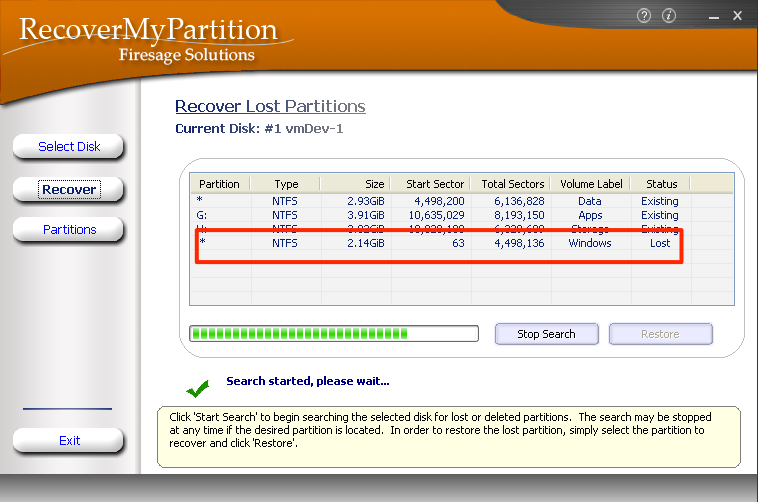 If you have a missing partition, make sure you check-out RecoverMyPartition, the quick and easy way to restore partitions that have been deleted. 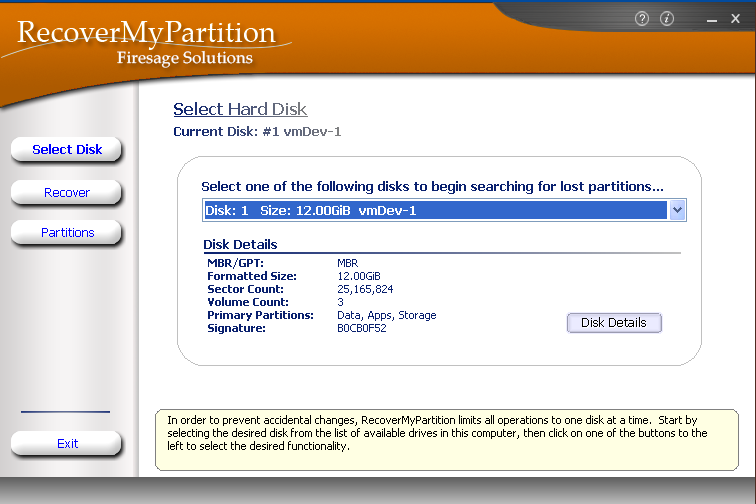 And once you've restored the partition, don't forget to capture a backup of the MBR with the included MBRWizard.